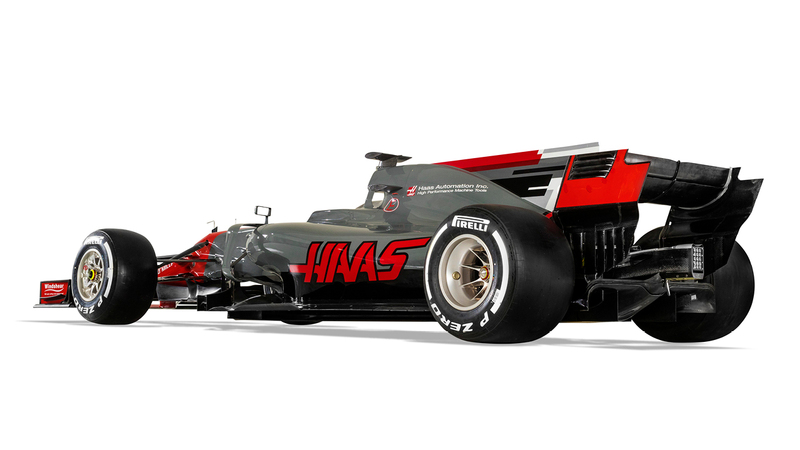 American-led F1 team Haas had a decent debut season last year, with a few point scoring finishes and even a fifth place at the Bahrain GP. 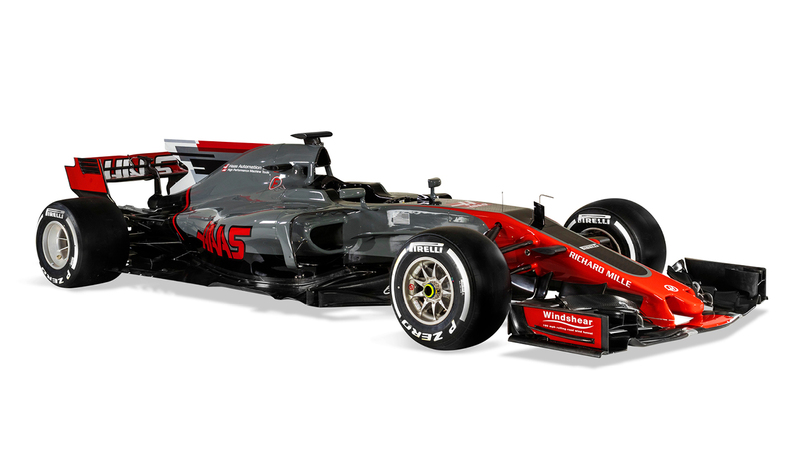 It too gets the redesigned body owing to the new regulations with Haas members mentioning a focus on lightness too. The only mechanical component being carried forward in the VF-17 is the pedal box, while the power unit comes from Ferrari (as of the information currently available). The livery carries forwards the same colours as last season, but on closer inspection, there are subtle differences overall, with a lot more gray in there. The driver line-up gets a bit of a shuffle with Kevin Magnussen coming in after a poor season with Renault to replace Esteban Gutierrez. 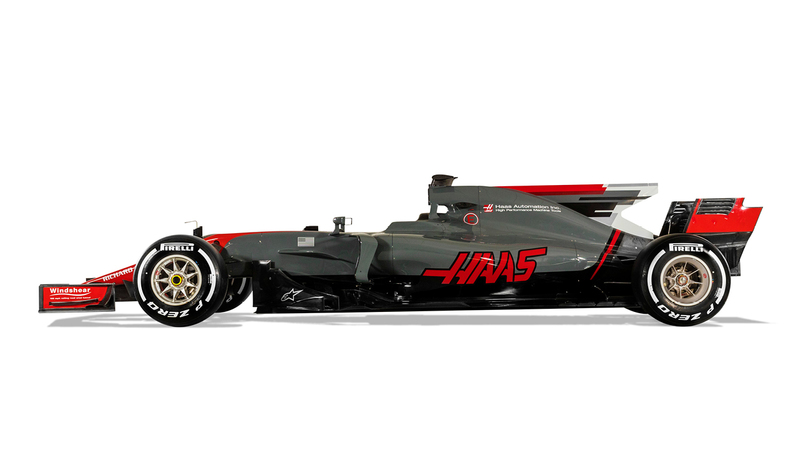 Joining Magnussen will be Romain Grosjean in his second season with the Haas F1 team, probably looking forward to more finishes in the points over the 2017 season. Gunning for a record: Around the Nurburgring in 6 min 30 secs?